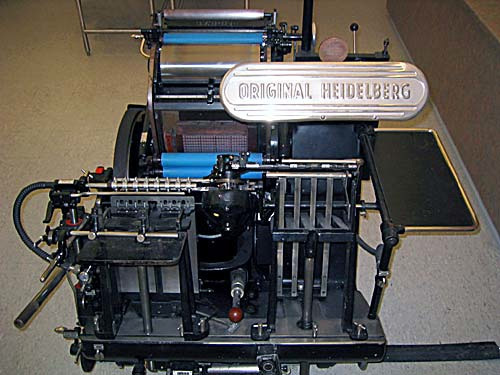 Letterpress is a high quality traditional printing method, dating back to the birth of print. With skilled technicians we are only one of a few printing companies than still produce work using this traditional method. Letterpress leaves a slight indentation on the paper, where the printing block, prints onto the paper, leaving a satisfying tactile feel to the card. Using letterpress also enables us to print on super thick 720gsm card (about twice as thick as a normal card); giving the impression of supreme quality.